It’s very important that you continue to maintain a good dental health routine throughout your pregnancy. If your cravings tend to be the sweeter things, try to limit the sugary snacks and choose healthier options such as fresh fruit with natural or Greek yoghurt. A bout of morning sickness is highly acidic and can cause irreversible damage to your teeth. Rather than brushing your teeth straight after, it’s best to wait an hour or so as brushing too soon can remove some of the enamel, which is the softened protective coating on your teeth. This can leave them more vulnerable to decay and sensitivity, so while you’re waiting, try rinsing your mouth with water or an alcohol-free mouth rinse. Maintaining your usual oral health routine is even more important when you’re pregnant, as hormonal changes result in an increased susceptibility to gum inflammations and infections. Some women can find there gums swell and become more sensitive and may even bleed when brushing and flossing. If this occurs, Mint Dental is here to keep a close eye on your gums to help manage the condition for you. Radiation from a dental x-ray is very low, in fact the amount of exposure involved is similar to that of a short domestic flight of one to two hours. Mint Dental always takes precaution to minimise radiation. During pregnancy, if there is a requirement for them to be taken, the Australian (ARPANSA) guidelines state there is no need on radiation protection grounds to defer dental radiography during pregnancy. Pregnancy can make any problems you may have with your teeth and gums worse, so you should makesure you maintain your regular check-ups. 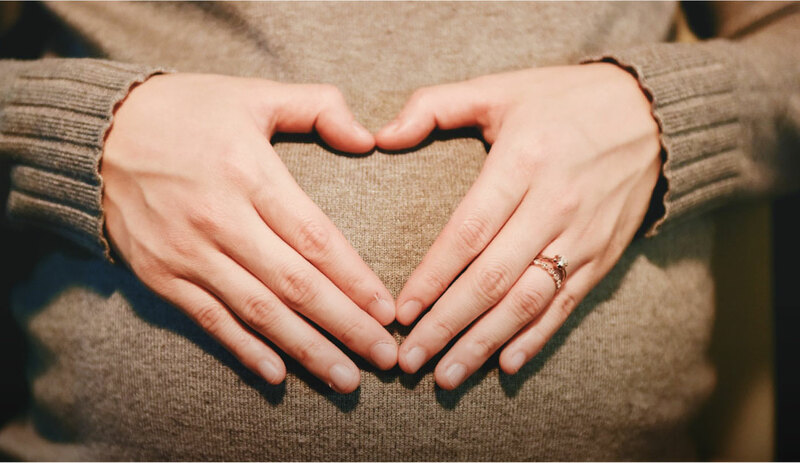 Mint Dental understands which medications you can safely takewhile pregnant and which procedures can be safely performed during the different stages of your pregnancy.